Are you worried that you need to end your lease before the end date that is on your rental contract? Not a problem! You can move out early by subletting or assigning your rental unit to another tenant. 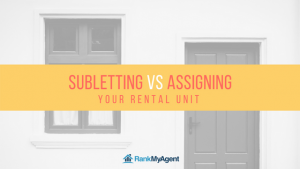 What’s the difference between subletting and assigning your rental unit? The following paragraphs lays out the key variances. 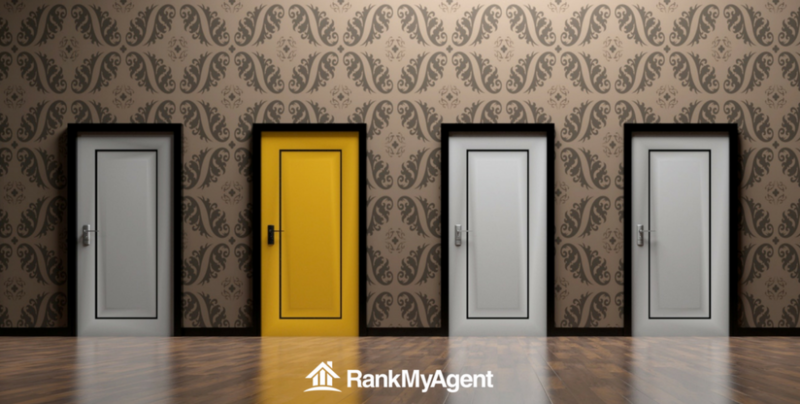 How do you sublet or assign your rental unit? Submit your request to sublet or assign your rental unit to your landlord. Ask your landlord for permission in writing so that you have proof in case there are future complications. If your landlord accepts your request to sublet or assign, your landlord is allowed to charge you for expenses that may be incurred through the sublet or assignment process (i.e. credit checks on the new tenant). If your landlord declines your request to sublet or assign, the Residential Tenancies Act allows you to end your tenancy with a 30 days’ notice. This applies if your request to sublet or assign is refused by your landlord or your landlord doesn’t reply to your request within 7 days. Ensure that your landlord’s refusal to your request is reasonable. If your landlord refused your request and your 30-day notice, you can apply to the Landlord and Tenant Board to ask the Board to find that the landlord has refused your request unreasonably.